Critical communications touch the lives of everyone, everywhere. Whether as part of our industry or as a citizen, the ability to communicate information immediately, clearly and consistently is the foundation of a safe and secure society. 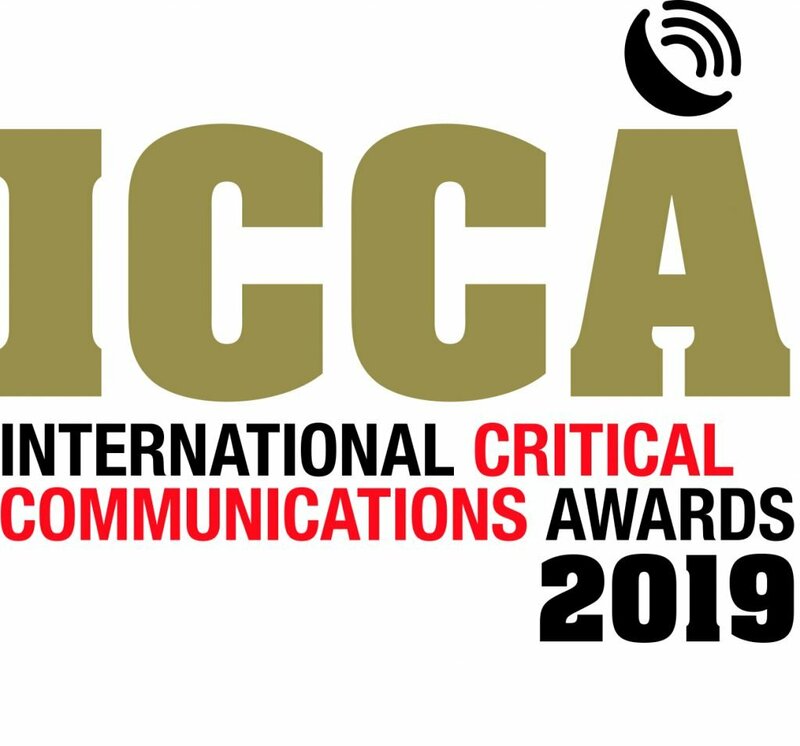 The Critical Communications World conference programme will reflect the ubiquity of the crucial services that our industry creates, builds, enables, delivers and drives. It will encompass the today and tomorrow of critical communications – the projects and the potential. We are looking for contributions of the highest calibre to build a conference programme that delivers the best content – so our audience gets the most value. Operators’ opinions: can commercial networks deliver true mission critical services? Standardisation and the critical communications technology roadmap: What will 5G bring and how will the transition happen? Whether you are an end-user, a start-up company, an app developer, an investor, an integrator, a consultant, a manufacturer, an academic, an analyst, an operator, or an industry association – we want to hear from you about what you want to tell our world. To submit your proposal, please provide a short abstract (150 words) along with the speaker biography to CCW2019@tcca.info by Friday 11 January 2019.